You are at:Home»Europe»Croatia»Eurotrip! 4 countries in 9 days! When I was planning this Eurotrip – to visit 4 countries in 9 days I knew it will be intense. I was missing being tired after a day full of adventures, meeting new people and being amazed with different cultures. When traveling to central Europe remember – capitals are really close to each other and it is easy to travel by bus. Nowadays with Flixbus, Orange ways, eurolines and other companies – bus trips became easy, comfortable and very cheap! 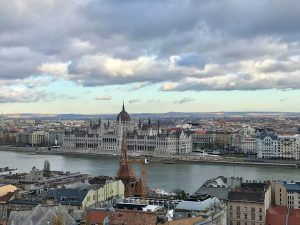 In most of the places I was spending 2 nights – Budapest is not an exception. In the end of November it was already prepared for Christmas – lights, markets and the smell of mulled wine greeted us in Budapest. I was interested in Hungarian history – how once they were big and strong. I learned that they did not want to be in Austria – Hungary empire – it was more of an occupation. And when separating after the WWI they lost 2/3 of their lands! But you can still feel the royal vibe there – buildings are just beautiful! Must do – walk along the river and enjoy panorama of both sides – Buda and Pest, try Goulyash and go to the Free walking tour. 🙂 Full story and more tips here. Our Eurotrip continues to Slovakia! 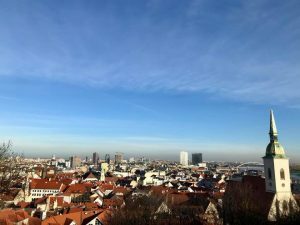 We took Flixbus to reach Bratislava and it was very cheap and easy. Bus station was only few minutes from our hotel – botel – a hotel on a river. We decided to try something new and it was a nice contrast to Airbnb as you have someone waiting for you. First evening we went for a walk and dinner – found a great brewery/restaurant a bit outside the old town. It was not easy to find a good looking not overpriced place (there are plenty of restaurants that looks good but we wanted a local spot). City is very nice – not too big like Budapest seemed to us, cosy, safe and cheap. We really felt like home, I could definitely live in this kind of city. Danube river is beautiful, castle right next to it with a park, many beautiful churches and buildings. Full adventure about pub crawl and best pancake place here. 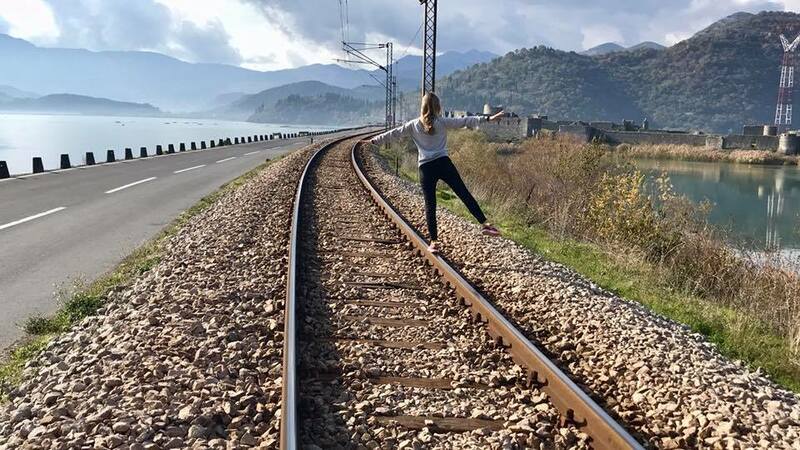 After the trip to Balkans last year I wanted to visit Montenegro. It got independence only in 2006 and are using Euro even though they are not in EU! There are mountains, beaches and it is cheap and warm – why not to go? Best way to see it all is to rent a car. 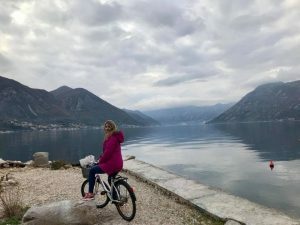 If you are coming during the summer and want to stay only in Budva or Kotor – car is not that needed – roads are small and must be very busy during the summer. You can also go for skiing there – further from the coast, up in the mountains there are plenty of skiing stations. 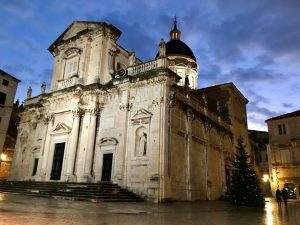 Dubrovnik i sonly 2 hours drive from Montenegro so it would be a sin not to visit it. It’s a beautiful, historical city with amazing old town. It is all surrounded by the walls that you can actually go on it. The area is very hilly so prepare yourself for some steps, especially if you are not staying right next to the old town. And of course, fans of Game of Thrones will find it even more interesting! All story about it. So it is up to you how you will plan the Eurotrip. But one thing is for sure – it is an amazing experience! Go and explore!